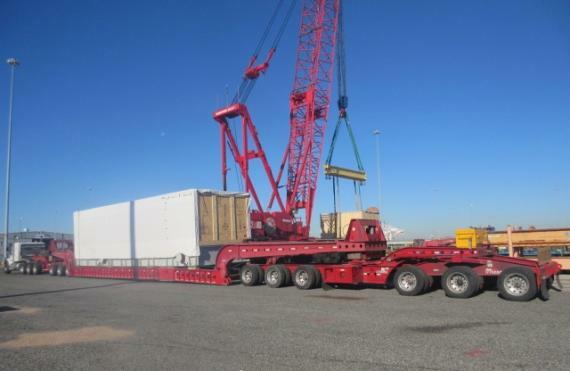 We are pleased to introduce Breakbulk Transportation Inc. as new members in the USA. 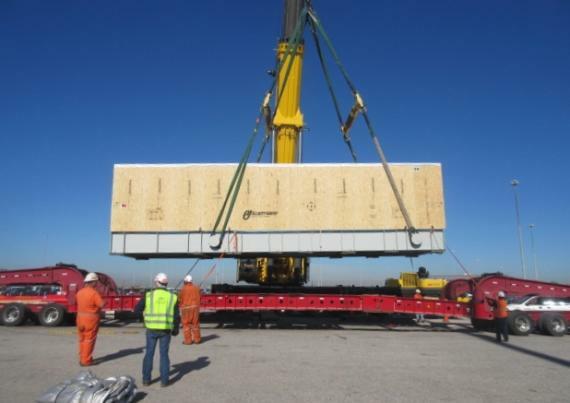 They come recommended by a current member and have moved into new premises in Texas this month. 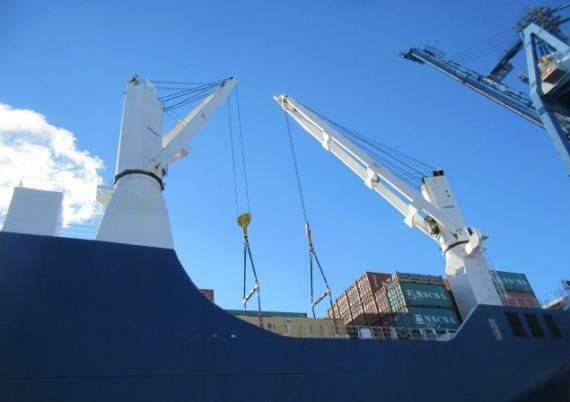 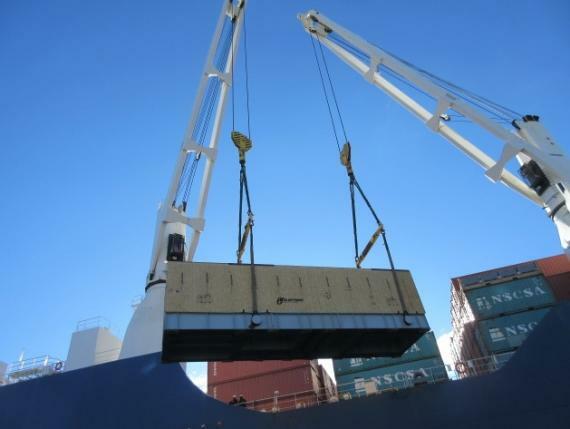 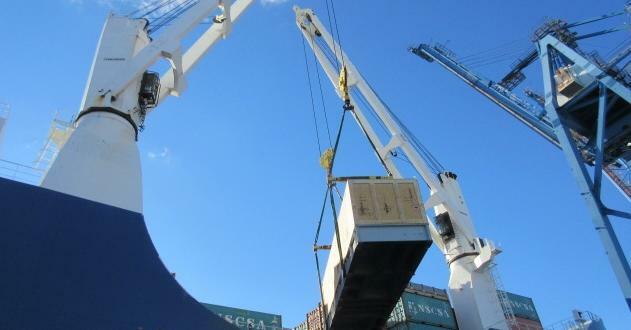 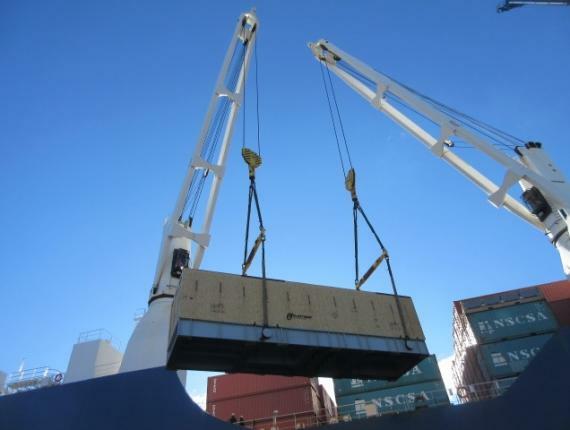 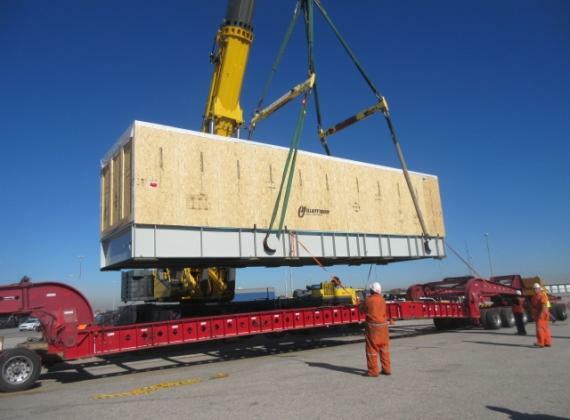 The company are experts in project cargo, heavy lift and breakbulk shipments. 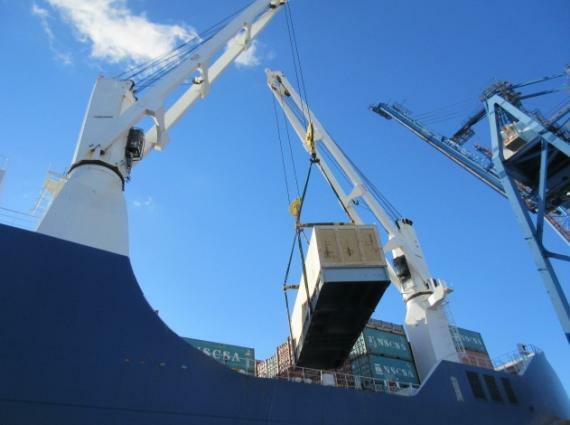 President, Darron Clay has more than 30 years of experience in international logistics and works with his team on a daily basis to develop and expand the scope of services the company offer to their current and future clients. 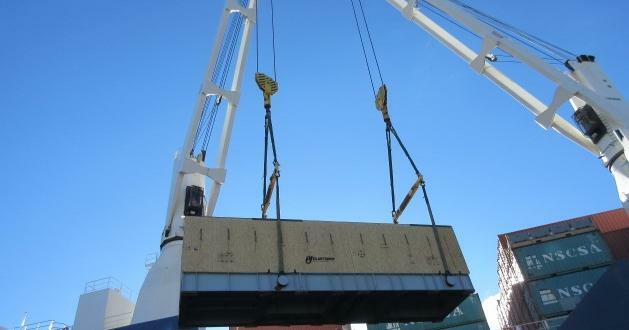 Darron states; "Founded in 2004, Breakbulk Transportation Inc. specialises in moving large and heavy, complex and difficult cargo projects, heavy lift cargo and breakbulk shipments, offering quality services at a competitive rate. 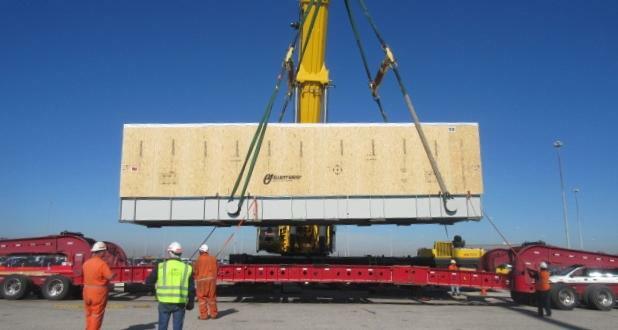 Based in Houston, we provide turnkey solutions via ocean, barge, trucking, rail and air, working with a large network of carriers, both domestically and internationally. 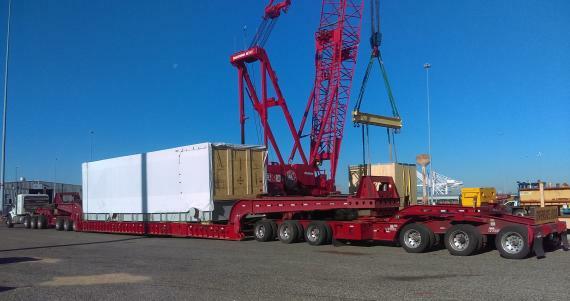 With extensive experience in transporting commodities and equipment for the energy and oil & gas industries amongst many others, we develop a comprehensive transport plan for every project, large or small, and work side by side with our partners and clients to ensure that breakbulk and OOG cargo arrives at its destination on time and on budget. 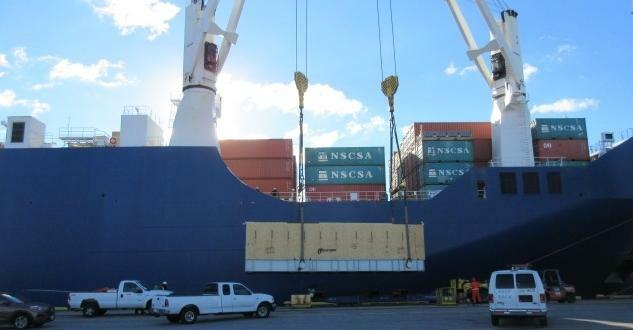 We are a common carrier for cargo and are licensed to reserve space on ships and handle the necessary paperwork." 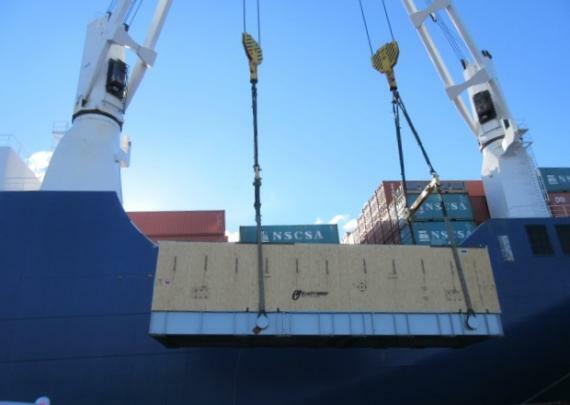 "We enjoy working internationally with a diverse group of people and look forward to being an active member of PCN. 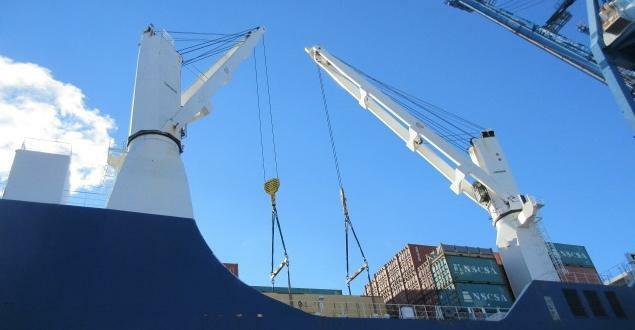 Contact us for cargo transportation services you can rely on!" 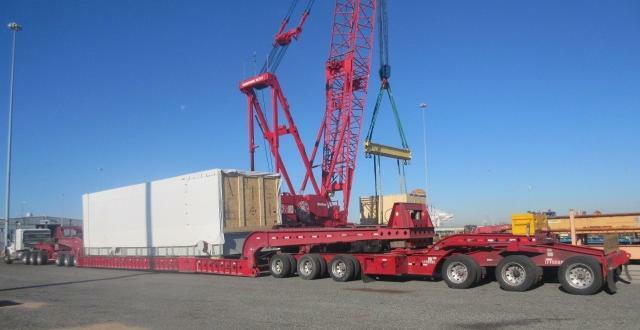 Photographed in the thumbnail gallery below is a recent heavy lift project handled by Breakbulk Transportation involving a 500cbm compressor package. 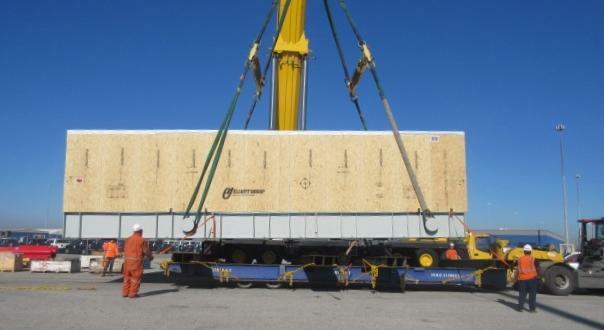 The main component of the package was the compressor with attached base plate which had a weight of 130mt. 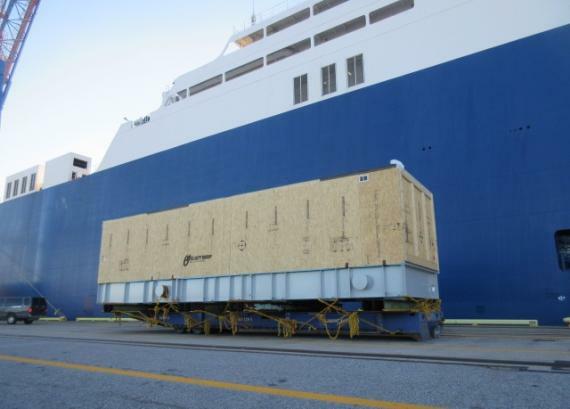 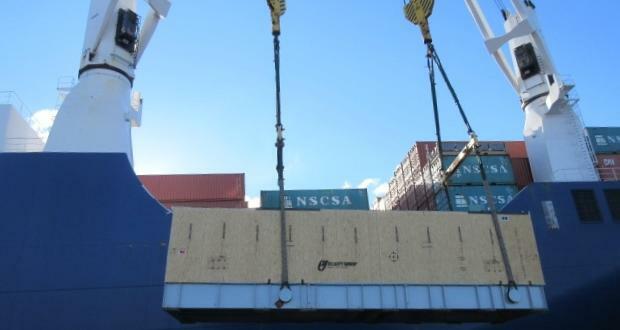 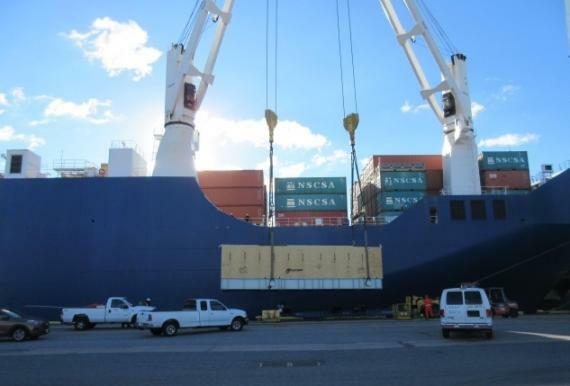 The cargo was transported from the Pennsylvania manufacturing facility to the Baltimore Terminal by road before loading to a breakbulk vessel for ocean freight to Dammam, Saudi Arabia. 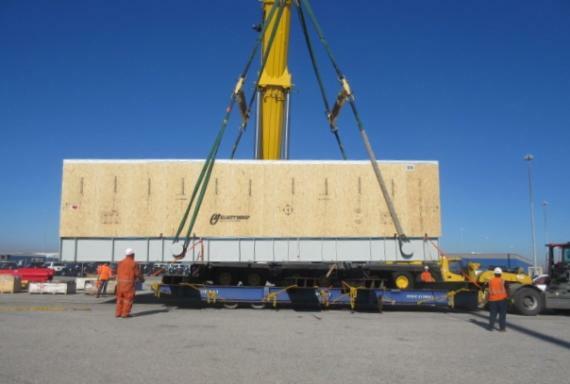 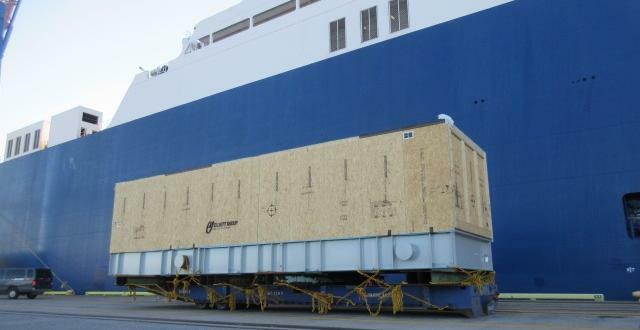 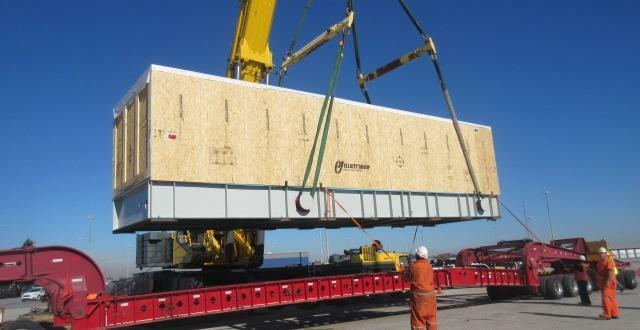 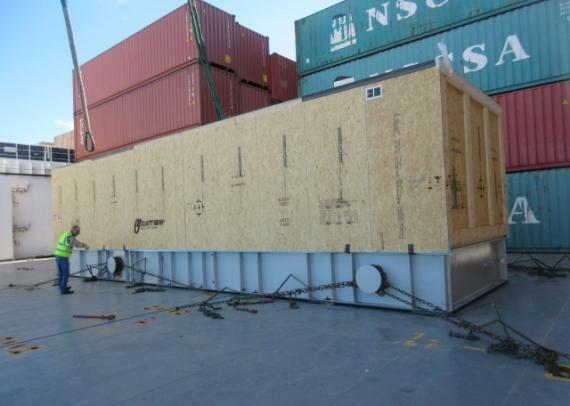 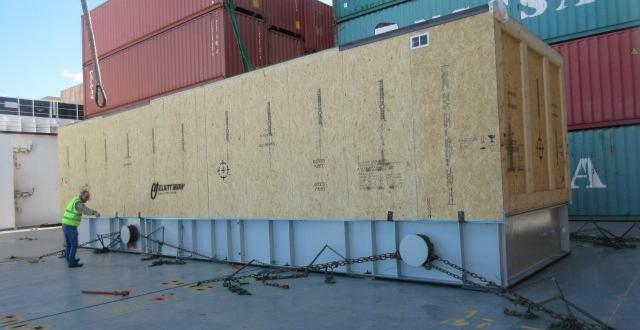 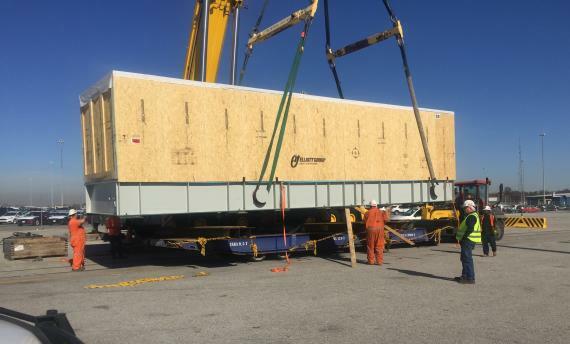 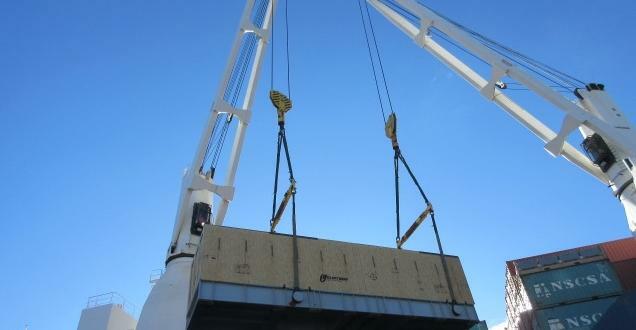 The project was successfully and safely delivered by Breakbulk Transportation within the time frame and without incident.